Heavily wooded property priced at only $1200 per acre. 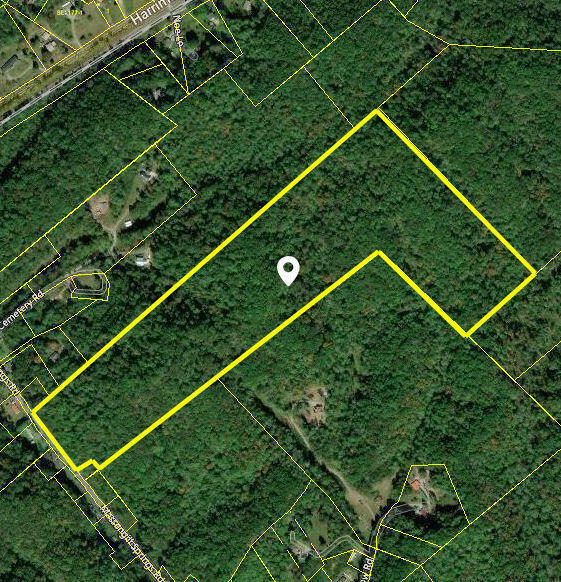 Are you looking for hunting land then take a look here? Lots of wildlife including deer and turkey. The property is rolling to steep in places. Located just a 1/2 mile from Hwy 61 and 13 miles to I-40 plus you can be in West Knoxville in 35 minutes. 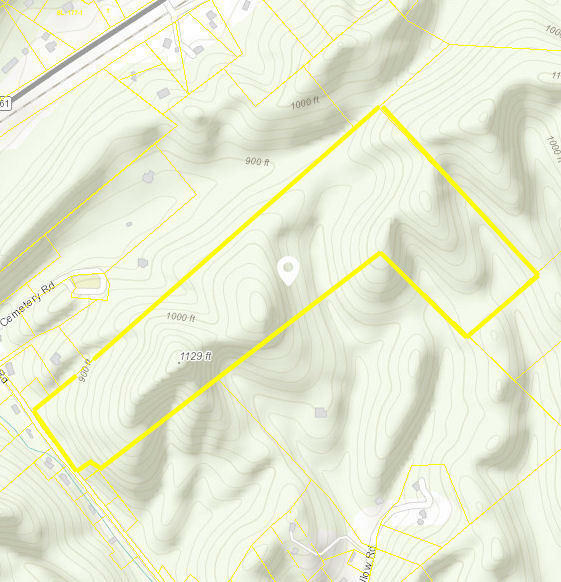 This would be a great hunting retreat or for those who want to have lots of privacy and there is public water at the road frontage. The land is under greenbelt Forest classification so taxes are reasonable.